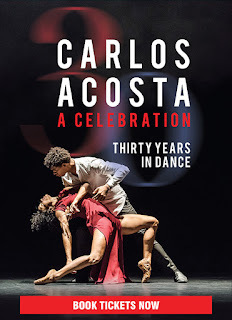 Acclaimed as one of the most extraordinary dancers of his generation, following his retirement from classical ballet Carlos Acosta will perform a selection of other favourite and specially commissioned pieces in a wonderful programme marking his thirty years as a dancer. 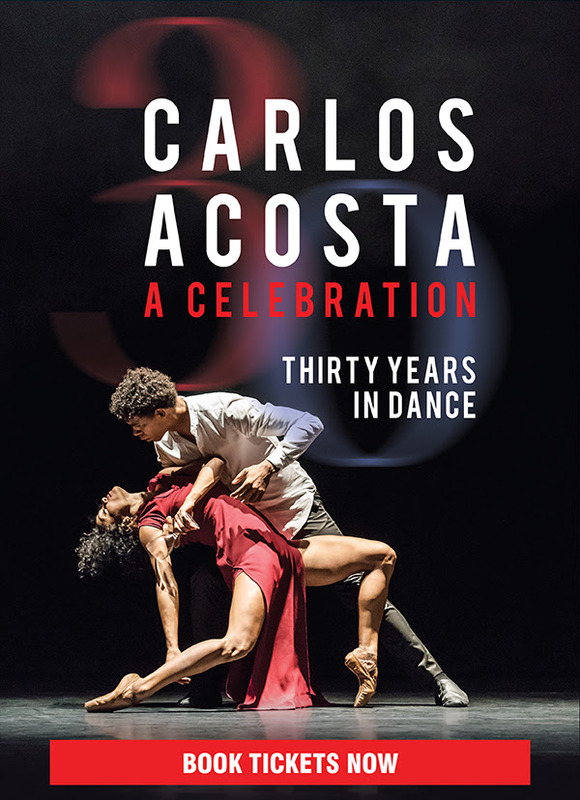 During a remarkable career, Carlos has been hailed by the critics, won countless awards and thrilled audiences the world over. The programme will feature a full company of dancers and is accompanied by a live orchestra.